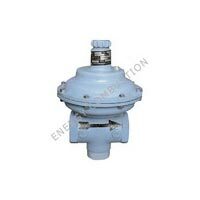 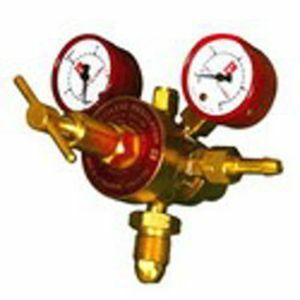 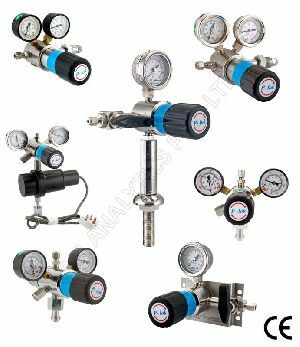 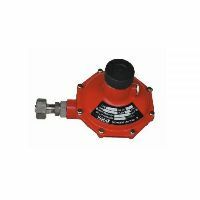 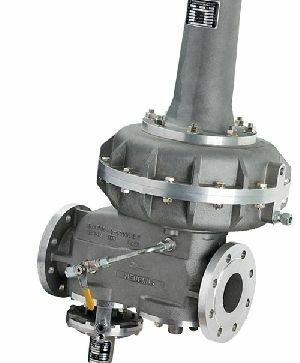 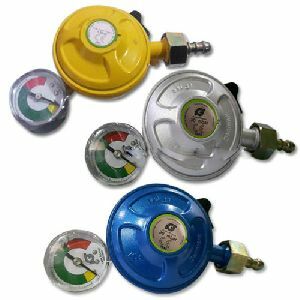 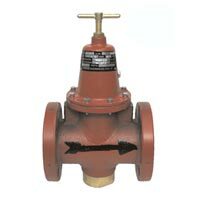 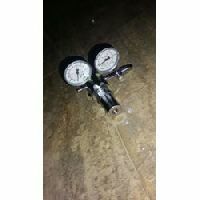 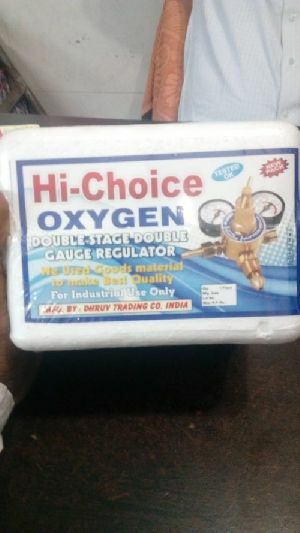 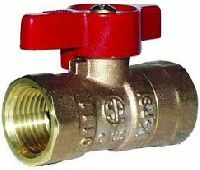 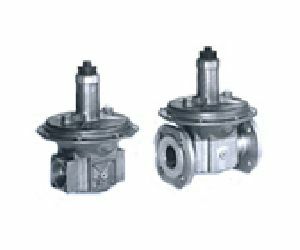 These regulators are intended for primary pressure control of non-corrosive gases at a maximum inlet pressure of 3000 psi. 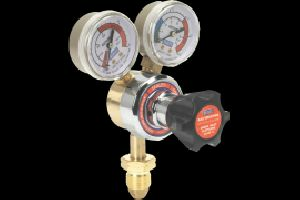 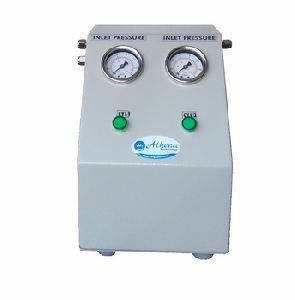 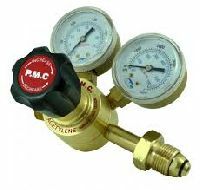 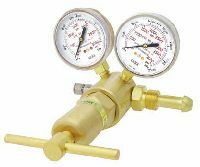 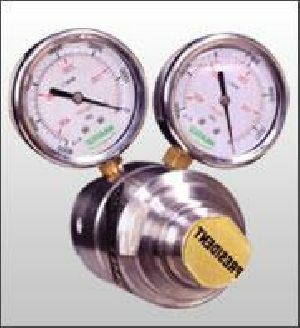 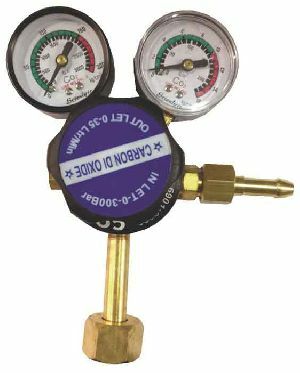 Solid brass construction with twin gauges, one showing the cylinder contents pressure and the second showing output pressure, calibrated in both Bar & Psi to enable an accurate flow setting. 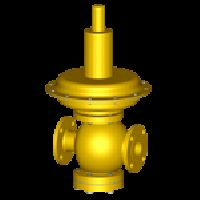 We are counted amid the quality-centric organizations and thus source the inputs only from the trustworthy sources. 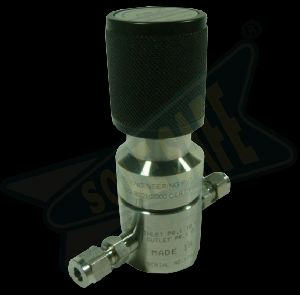 Also, these raw materials are checked against varied quality parameters. 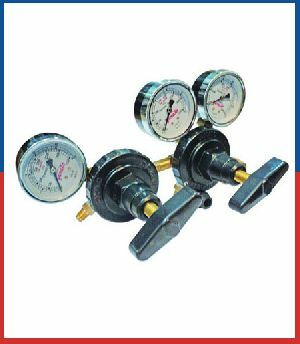 As we have the fastest transit facility, we are capable of delivering the orders within the postulated time. 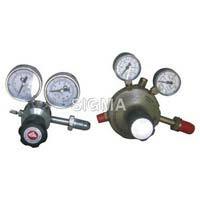 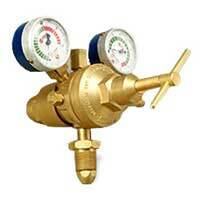 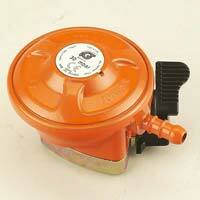 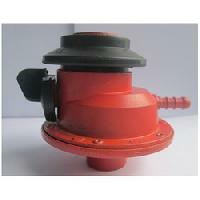 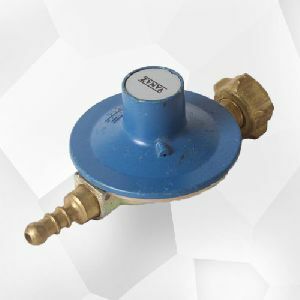 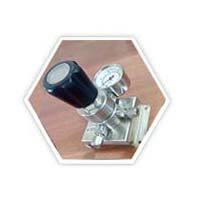 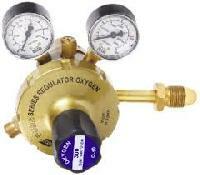 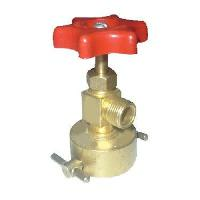 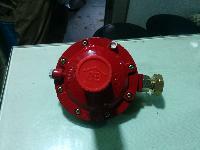 Our Gas Welding Regulator has a high-strength body and is largely used in various industries.